In 1982, the third of the Star Wars Trilogy hit theaters and changed the sci-fi world and in many ways the entire movie industry due to advancements in filming and special effects. Undoubtedly one of the greatest sagas of all time, and statistically one of the highest grossing film series of all time, Star Wars has born generations of Star Wars fans, untold millions of collectibles and merchandise, social and public events, and an immeasurable amount of joy. For over 30 years since Episode 4: A New Hope in 1977, Episode 5: The Empire Strikes Back in 1980, and Episode 6: Return of the Jedi in 1982, there have been many attempts to replicate the grandness and epicness of the original Star Wars saga. 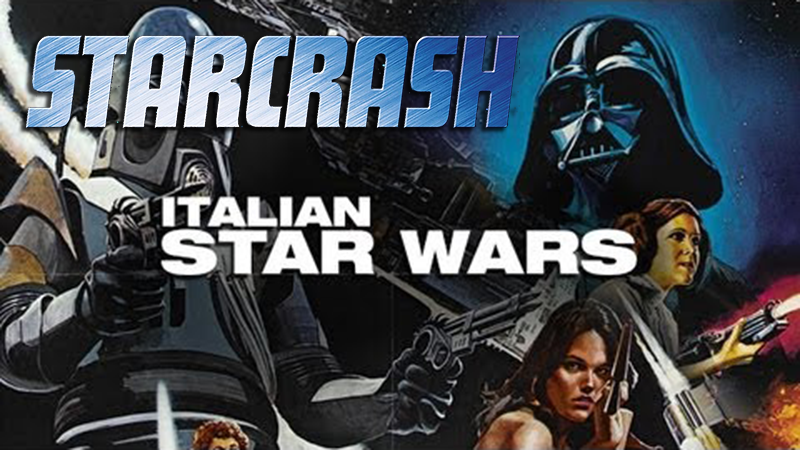 There have been many copycats that even most Star Wars fans may be unaware of, such as “Galaxina” in 1980; and complete rip-offs such as Italian-filmed “Starcrash” in 1979 with David Hasselhoff (yes, the movie is what you would expect from one starring David Hasselhoff); which was an outright and blatant rip-off of Star Wars. Starcrash had marginal success due to the successful theme but never came close to the glory of the original series either in quality, fame, or success. There have also been spin-offs such as “Star Wars: Shadows of the Empire” in 1996; rumored spin-offs such as “Han Solo” and “Boba Fett” (which haven’t been substantiated); animation and cartoon movies and series such as “Star Wars: The Clone Wars” and “Star Wars Rebels” animated series in 2008 and 2014, respectively; and parody comedy movies such as “Space Balls” in 1987 and “Thumb Wars: The Phantom Cuticle” in 1999. Space Balls is actually one of my favorite comedies of all time; and all the Thumb movies are some of the funniest things I’ve ever watched – albeit extremely ridiculous, which is part of why they are so funny. I recently watched Space Balls again and it wasn’t as funny as when I watched it as a kid, however. 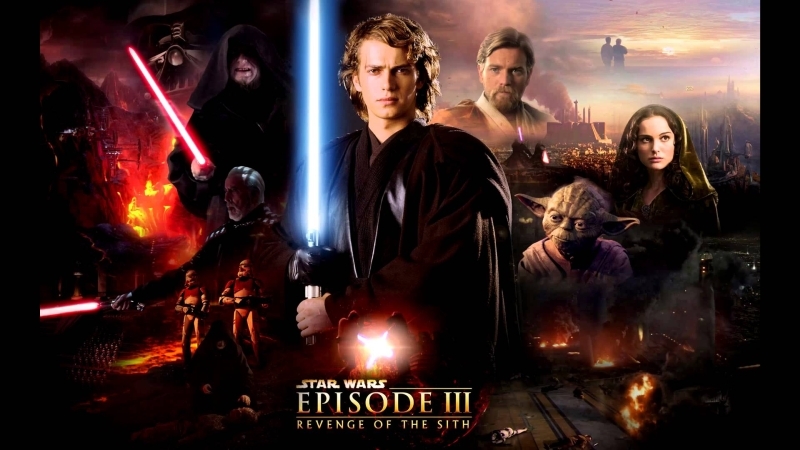 Of course, there has also been the official sets of sequels (technically prequels) such as “Star Wars Episode 1: The Phantom Menace” in 1999, “Star Wars Episode 2: Attack of the Clones” in 2002, and “Star Wars Episode 3: Revenge of the Sith” in 2005. The three prequels, while part of the original story from the original novels, were nowhere close to the epicness of the original trilogy; and while they enjoyed some box-office success, their fame was short-lived and they were quickly forgotten. Many people, especially fans of the original trilogy, despised the new trilogy, partly because of bad acting, bad directing, bad script writing, and too much CGI and distasteful CGI characters (such as Jar Jar Binks). 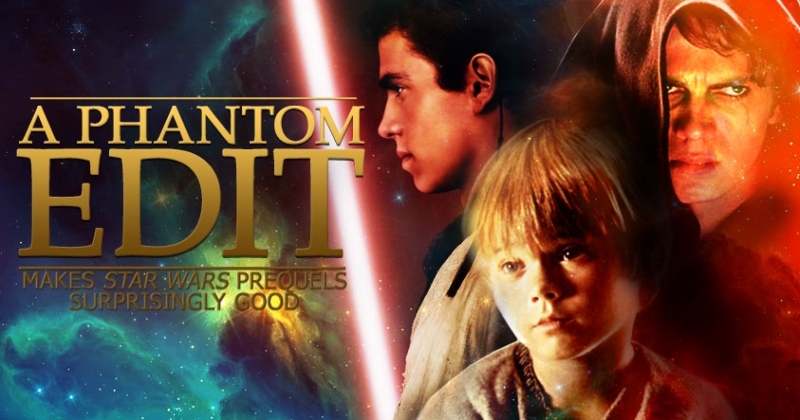 In fact, the series was so despised by some that an independent fan decided to make an edit of Episodes 1, 2, and 3, calling it “The Phantom Edit”, which stripped the movie of many unwanted elements, such as Jar-Jar Binks, in order to attempt to make the movie more like the originals. George Lucas and team allowed The Phantom Edit to be done and it is still available for free download. 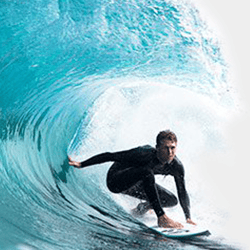 Through torrent is the best way to get it, but it cannot be purchased in stores and is not allowed to be sold, so it is definitely legal to download it. Due to poor marketing (due to its free nature), many Star Wars fans are not aware of The Phantom Edit, or if they are have probably not watched it. And since it was not an official release, it did not gain any official widespread notoriety. There were several other edits, but The Phantom Edit was the most famous, and actually helped popularize fan editing of movies. The last addition to the Star Wars legacy before Rogue One was Star Wars: Episode 7 – The Force Awakens” in 2015; however, this was not directed by George Lucas but rather by J.J. Abrams. Certainly, it was well-directed and had a good storyline, but it is obvious that it was directed by Disney, and as such it is in some ways hard to take it seriously. Moreover, it was overwhelmingly forgettable, even more so than Episodes 1, 2, and 3, even though it was truer to the Star Wars Theme than the latter trilogy and the female protagonist was excellent. 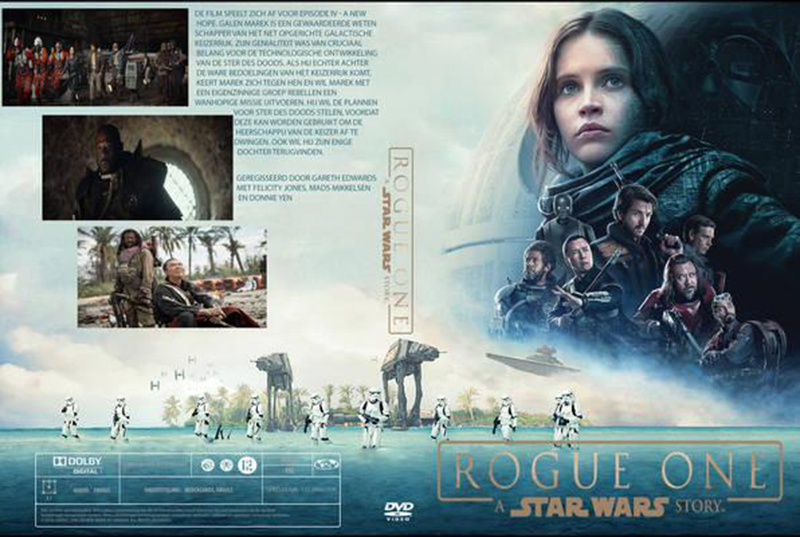 “Rogue One: A Star Wars Story“, directed by Gareth Edwards, steps outside of this bubble of ultimate failure to finally revive the Star Wars legacy. Part of the reason for this might be a combination of a new director, new script writer, and not actually being taken directly from the novels. As such, this is actually a movie in and of itself, not just an adaptation of a book, which I believe may otherwise tend to limit scriptwriters to a theme instead of freeing their creative aptitudes. Maybe this is one reason why Rogue One was so excellent, because the script writers had more creative freedom. 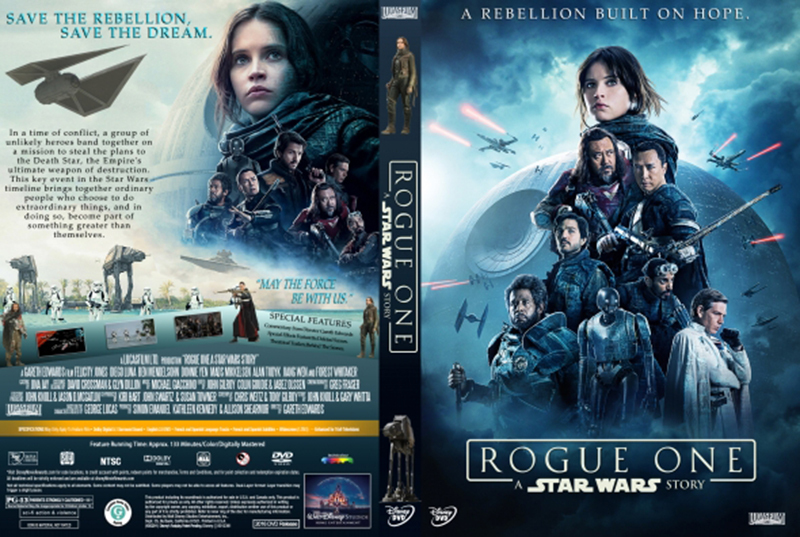 Rogue One, in my opinion, is the first real Star Wars epic in over 30 years. Surely, I wasn’t alive when the original trilogy was released, but I watched them as a child and grew up with the legacy of the original trilogy in my imagination. None of the sequels, prequels, or other types of spin-offs or adaptations came anywhere close to the original feel and epic nature of the original trilogy. That is, until Rogue One. It has always been my opinion that the only series that came anywhere close to the original Star Wars series was the Dune epic in 1984, Frank Herbert’s Dune miniseries in 2000, and Frank Herbert’s Children of Dune miniseries in 2003, which are equally as good as the original Star Wars saga. 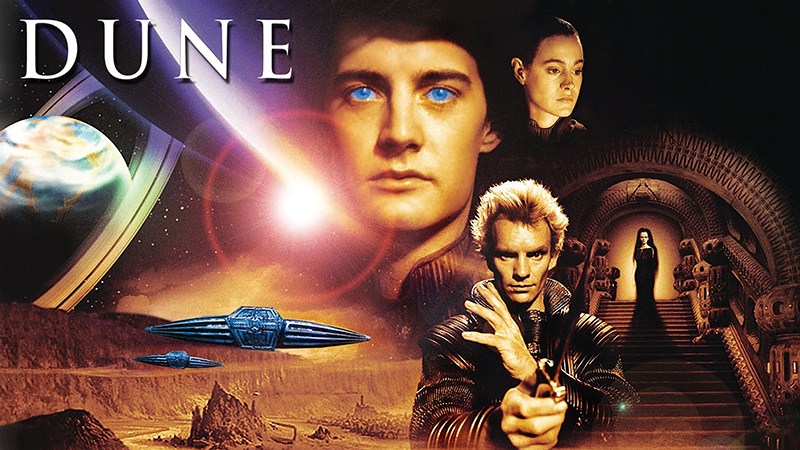 Now, it is worth noting that Dune has absolutely nothing to do with Star Wars; it is a completely different book, completely different storyline, and completely different movies. The only way it is similar is in its complete epicness setting which is on par as one of the greatest movie sagas of all time. It’s not to say there are not other movies that are great; but the original Star Wars trilogy, and the Dune sagas, are certainly at the top of the list. There have been absolutely some amazing movies that have come out in the last 3 decades, but not with the Star Wars theme that were as good as the originals. That said, for the first time in 33 years since 1982 when the third movie of the Star Wars trilogy was released, it finally feels like there is a Star Wars movie truly worthy of entering the Star Wars saga. Rogue One truly holds to the original feel, completely and entirely; and includes enough traces of the originals to feel like it is truly a part of the original movies. It ties in perfectly to the original storyline, with no unwanted elements and nothing that ruins it like all the other attempts at a sequel to the original series. Rogue One is truly on the same level as the original movies, and sacrifices nothing despite being filmed literally 33 years in [our] future. While it is a prequel, it perfectly meshes with the originals, adds new elements that tie in perfectly, and elaborates and expounds upon questions many people have wondered about for decades. Not only that, but through this storyline it actually adds credibility to the original films, by answering the question that may cause some to break their suspension of disbelief when they wonder about the impossibility of such a weakness that is so relatively easy to destroy the entire Death Star. Rogue One is the story about just that – how this weakness is plausible, and how it is not outlandish or overly fantastic that this weakness really exists. Moreover, the character development is impeccable, the acting is admirable, and even Darth Vader and light sabers make an appearance. Laser fights in space, Star Destroyers, planetary shields, light speed, and impossible odds with the guidance of The Force are all present elements, while not overdoing it. And the British accent and beautiful protagonist certainly helps. Overall, Rogue One is the best Star Wars movie to come out since the original trilogy, and while not directly based off the books, it is truly a worthy successor to the original 3 movies. If you have not seen Rogue One yet, I highly recommend it for Star Wars fans everywhere. Perhaps it may be time to have a movie showing with the family also of the original trilogy as well. It is amazing to me to consider there are people today who have not seen the original trilogy. For the first time since I was a child, I really get to watch a new Star Wars movie like the originals. I finally feel like there is now a fourth Star Wars movie. I really hope this team decides to make more Star Wars movies! According to one source, this is just the first in an anthology series, which is separate from the official direct novel adaptations. If that is correct, I am really excited for the next movie in this anthology series. 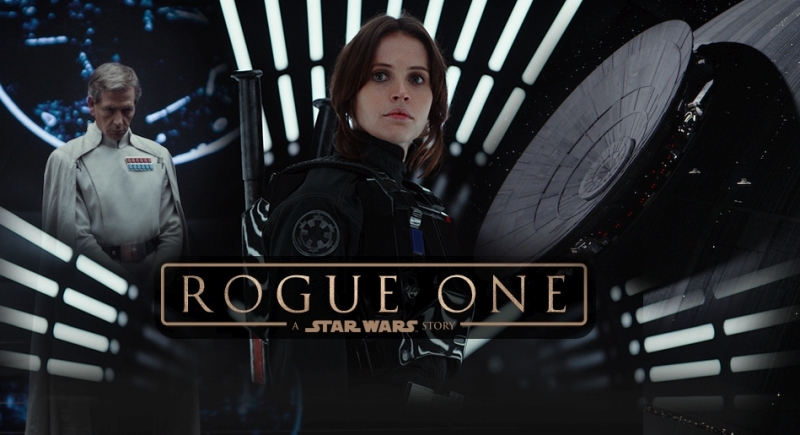 While J. J. Abrams (who is directing the adaptation series, not Rogue One) is a good director (possibly a great one), I don’t feel that the official Star Wars sequels (starting with “Star Wars Episode 7: The Force Awakens”) are on the same level as Rogue One. Of course, we will see when “Star Wars Episode 8: The Last Jedi” comes out, which is scheduled for release this year in 2017; possibly J. J. Abrams will take some pointers from Rogue One. “Star Wars Episode 9” is scheduled for 2019. 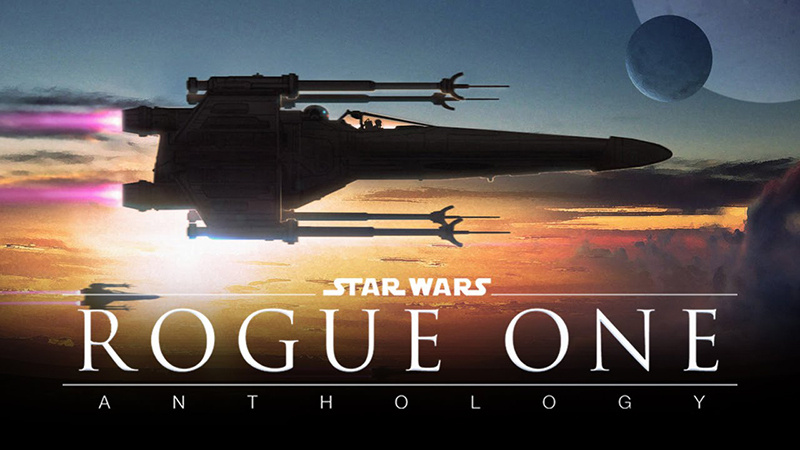 What do you think of the new Rogue One Star Wars movie? Did you love it? Hate it? (Don’t know how that’s possible, but please share)? Think it was the most amazing thing ever? Or maybe you would like to comment on a particular element of Rogue One. Share your thoughts. I think that Rogue One is easily one of the best movies of the decade. Batman v Superman: Dawn of Justice Official Trailer | Who Will Win The Fight?